EXCELLENT LOCATION, ACCOMMODATION AND CONDITION. 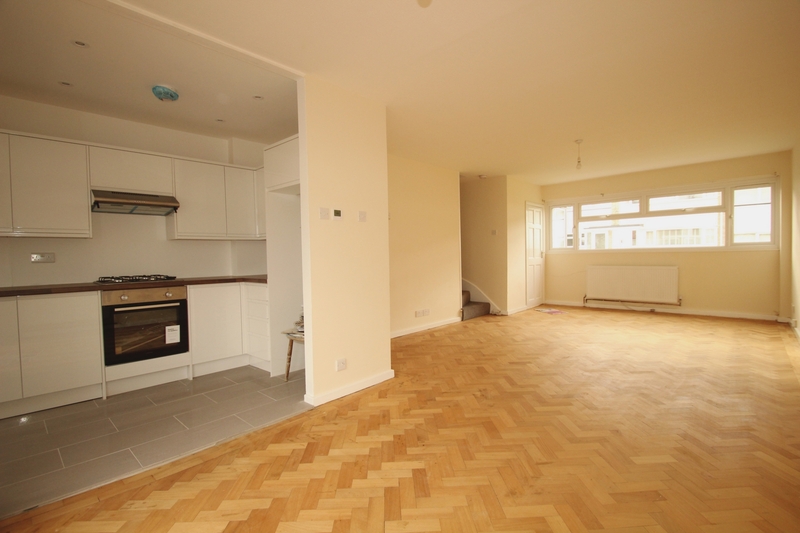 Situated in a most convenient and popular location this attractive middle terraced house sits equi-distance to both Orpington and Petts Wood Station and is also within the catchment area for well considered schools such as Crofton Juniors and Darrick Woods. 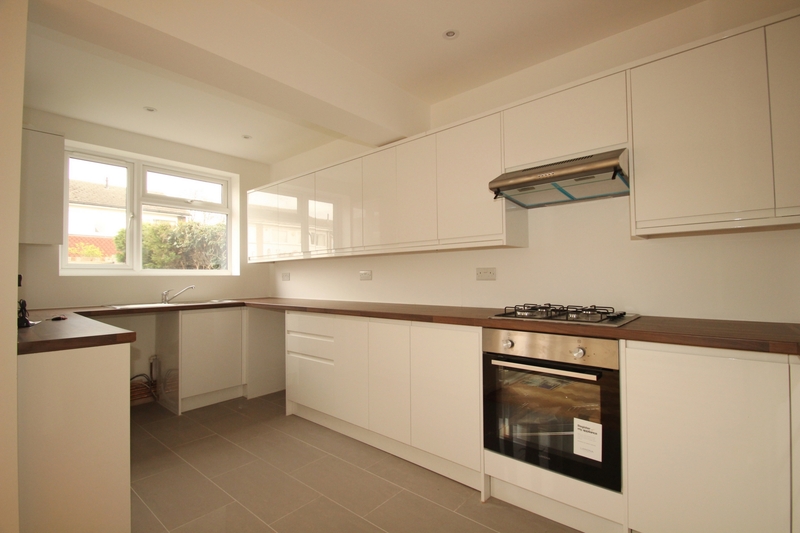 The property has been extended to the rear to provide a more spacious kitchen. 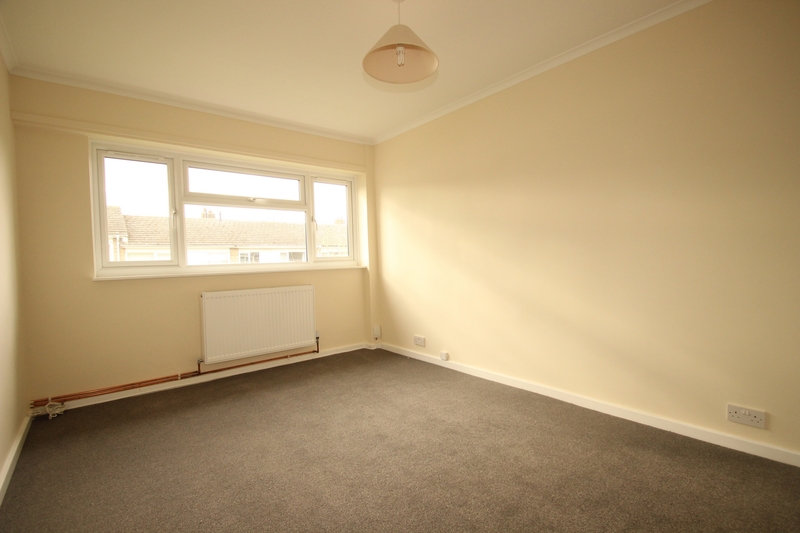 The accommodation has been completely refurbished to high standards with the benefit a modern fitted kitchen and bathroom and new carpets to the first floor. 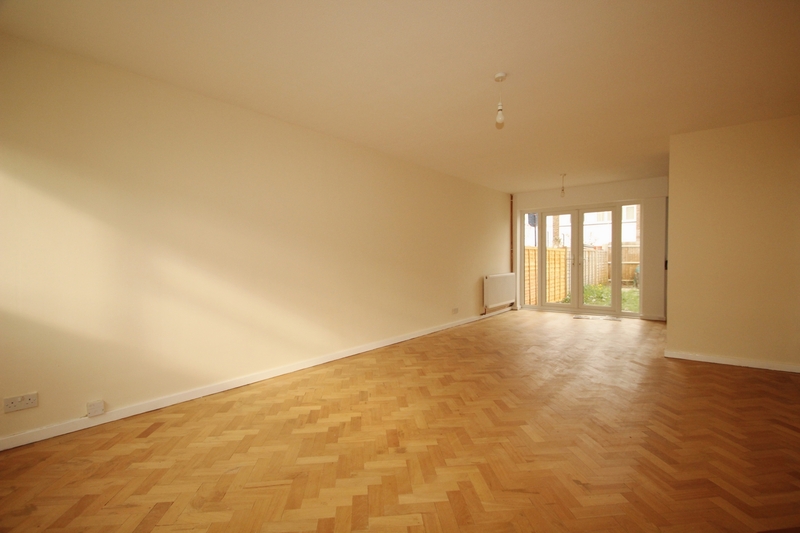 The entrance hall leads to a truly magnificent and spacious lounge/dining room with excellent recently polished parquet flooring, opening onto a modern fitted and extended kitchen. 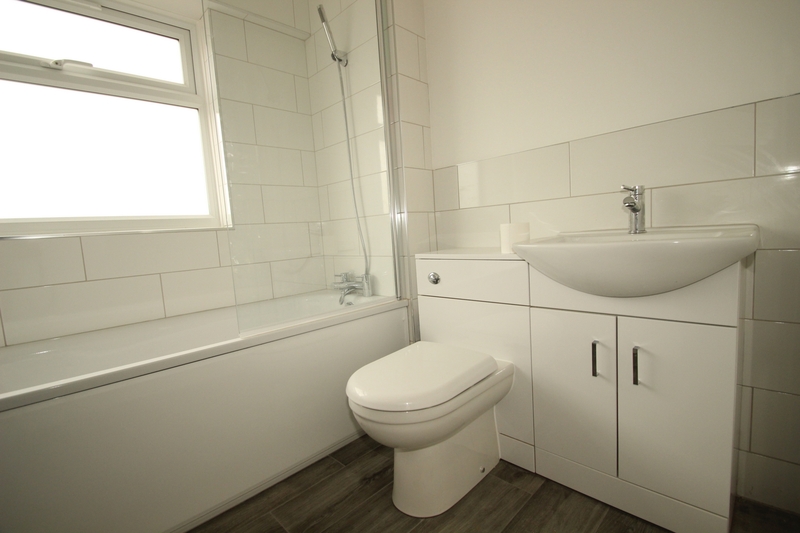 The first floor accommodation is equally impressive with 3 excellent sized bedrooms all of which benefit from built in wardrobes and a modern fitted bathroom. 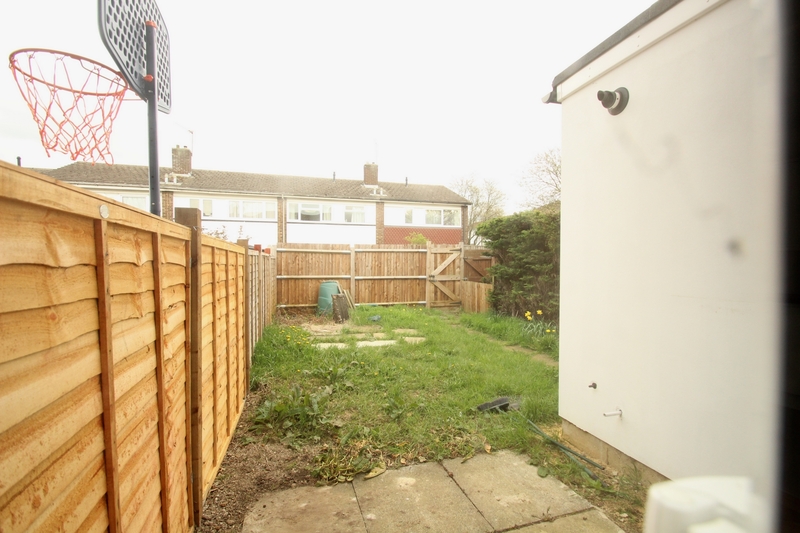 There is a good sized family harden with rear access for refuse collection and a small front garden. 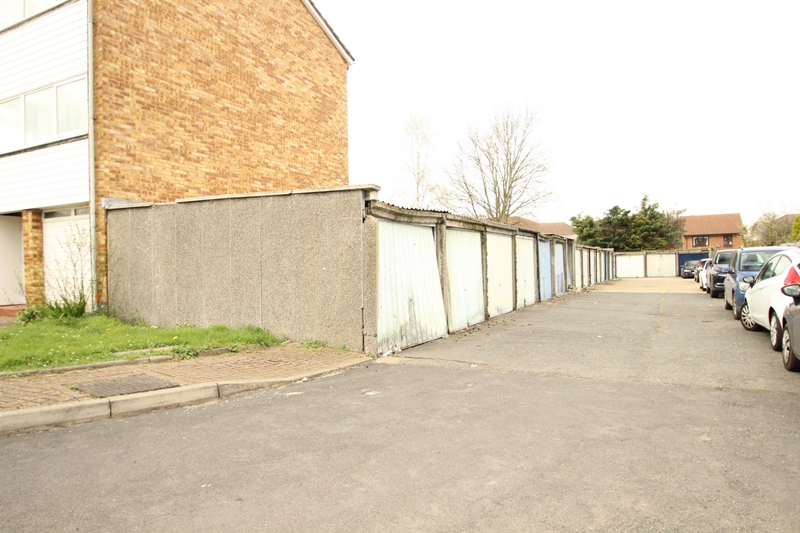 The property also offers a garage en-bloc. 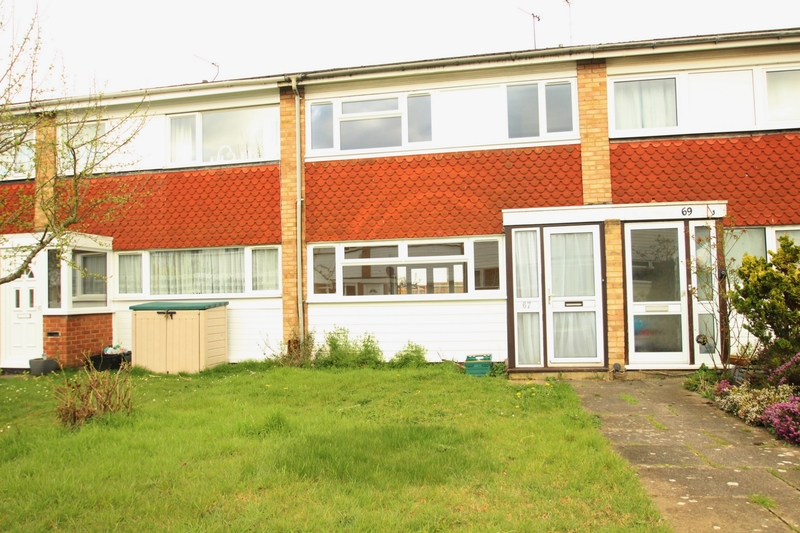 This end of chain property will make a lovely home for a young family. 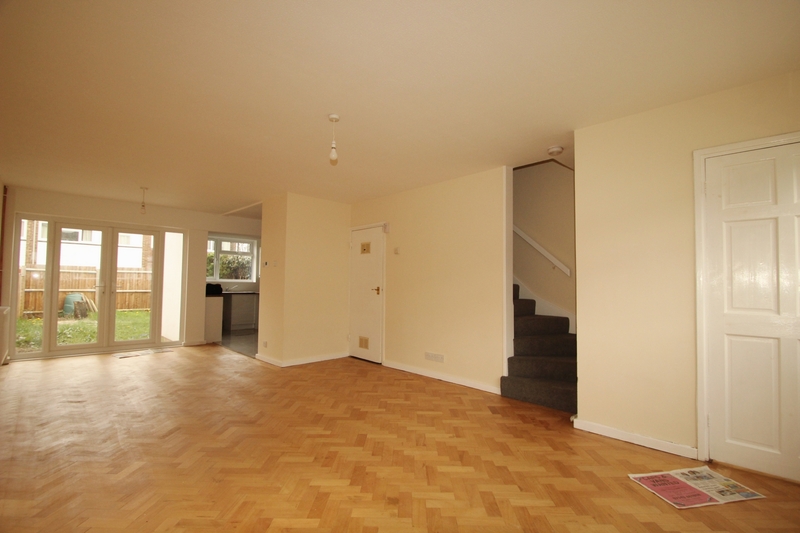 The property is double glazed and centrally heated. There is a contribution of approximately £150 PA towards the cost of the upkeep of communal parts of the estate. Double glazed window to the rear, newly fitted kitchen with contemporary matching wall and base units, cupboards and drawers, sink unit with mixer tap, extensive working surfaces, plumbing for dishwasher, plumbing for washing machine, space for fridge freezer, integrated hob and oven with extractor over, tiled flooring. Airing cupboard, access to loft, fitted carpet. 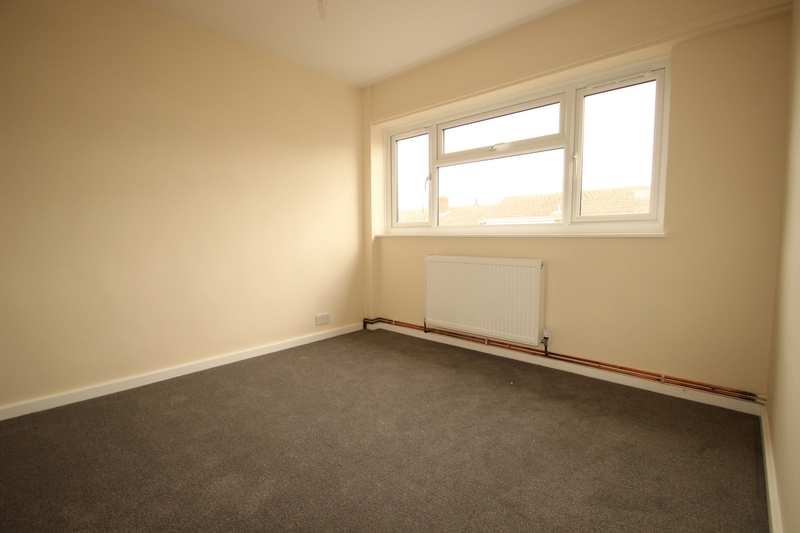 Double glazed windows to the front, built-in wardrobes, radiator, fitted carpet. Double glazed window to the rear, built-in wardrobe, radiator, fitted carpet. 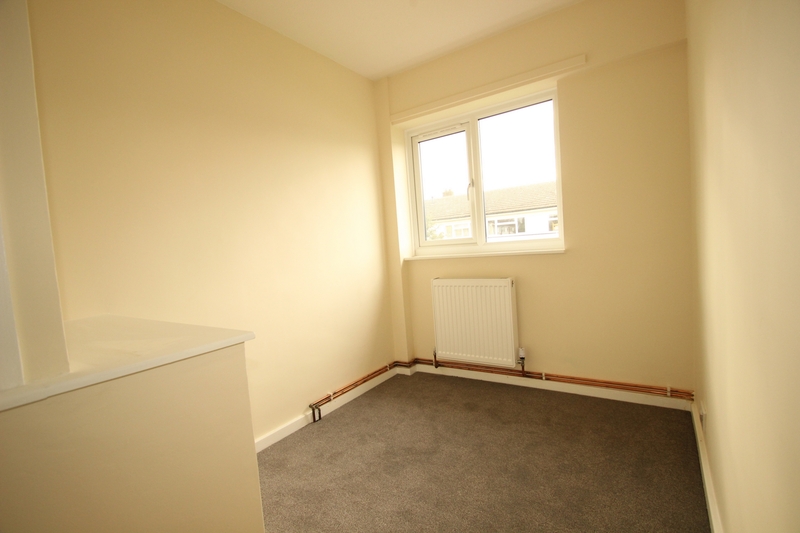 Double glazed window to the front, built-in wardrobe, radiator, fitted carpet. Double glazed frosted window to the rear, panelled bath with shower extension over, low-level W.C., wash hand basin, part-tiled walls, laminated wood flooring. Mainly laid to lawn, patio area, access to the rear via gate.